Freya Busse is responsible for marketing and design at Argo Advisory and the Argo Venture Studio. Her extensive experience in both strategic and operational marketing enables her to develop, launch and maintain our ventures’ online presences in record time. 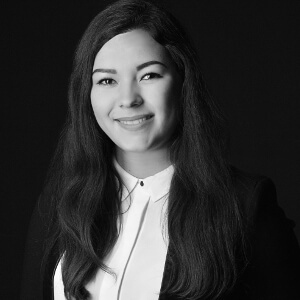 While studying at the Berlin University of Applied Sciences, Freya worked as a student business consultant for three years, developing marketing and growth strategies for small and medium sized companies in the greater Berlin area. Prior to joining Argopreneurs, Freya worked for several startup-organisations like START Berlin and Startup Tour Berlin. Her goal is to bring startups and corporates together in order to use their joined forces to foster entrepreneurial spirits and creativity.